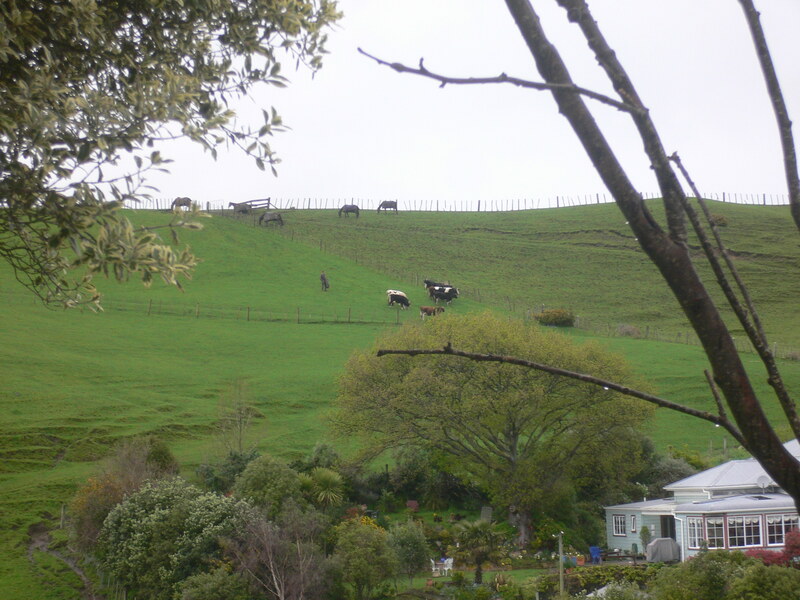 Danny’s latest book was published last year, on 1 November 2013 – Ahuwhenua. Celebrating 80 Years of Māori Farming. The book tells the story of Māori farming focused on the Ahuwhenua Trophy which has been presented to winning Māori Farmers since 1933. The competition was launched by Sir Apirana Ngata, Minister of Native Affairs, and Governor General Lord Bledisloe to encourage Māori to take up farming on remote and difficult land development blocks. 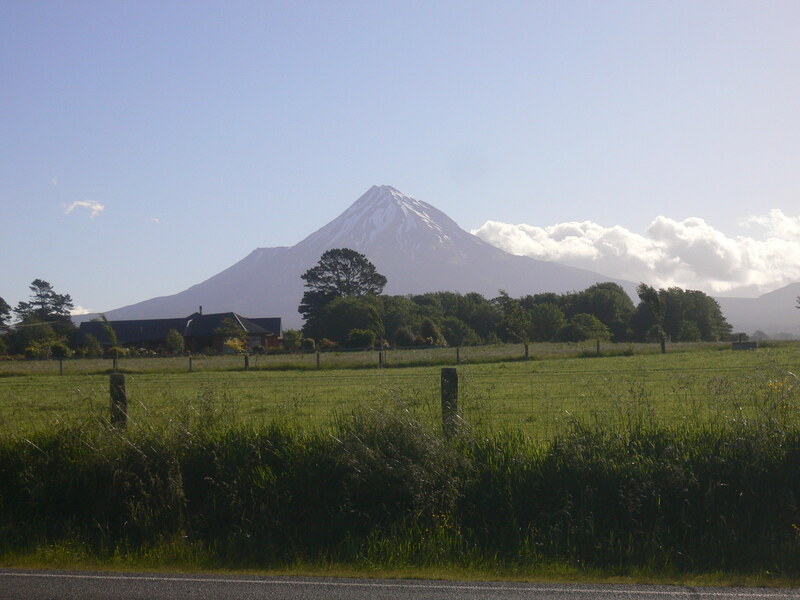 Māori farmers from further afield were later included and encouraged to compete for one of the two ‘Bledisloe Cups’ plus cup replicas and medallions. In recent years, since 2003, the competition has been expanded to include Trusts, iwi collectives and million-dollar Māori incorporations. 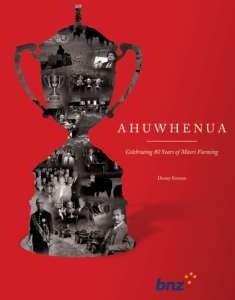 The book was commissioned by the Ahuwhenua Trophy Management Committee to celebrate the trophy’s 80th year of competition. The Trophy Management Committee manages the annual competition on behalf of the Trophy Trustees, comprising the Minister of Māori Affairs, the Minister of Primary Industries and the Governor General. 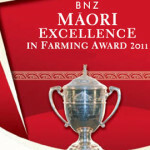 To view the October 2013 Ahuwhenua Newsletter on line, click the ‘BNZ Māori Excellence in Farming Award 2011’ image (right), especially see page 3. 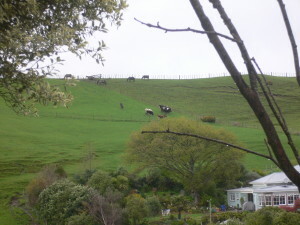 Ahuwhenua. Celebrating 80 Years of Māori Farming was launched by Dr Pita Sharples, Minister of Māori Affairs, at the Federation of Māori Authorities Conference in Hastings on 2 November 2013.